Offering you a complete choice of products which include mining dewatering pump, floating dewatering pump, coal mining dewatering pump, dewatering pump and river dewatering pump. 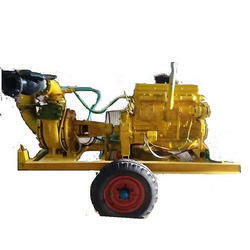 Matching up with the ever-increasing requirements of the customers, our company is engaged in providing Mining Dewatering Pump. Our company is highly esteemed in offering Floating Dewatering Pump. 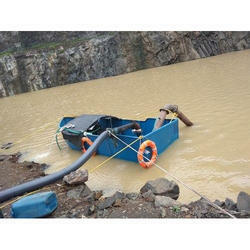 We are a highly acknowledged organization, engaged in presenting a remarkable range of Coal Mining Dewatering Pump. Enriched by our vast industrial experience in this business, we are involved in offering an enormous quality range of Dewatering Pump. Leveraging the skills of our qualified team of professionals, we are instrumental in offering a wide range of Dewatering Pump. 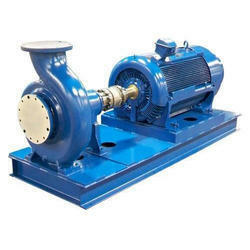 Our company is the foremost in offering River Dewatering Pump. 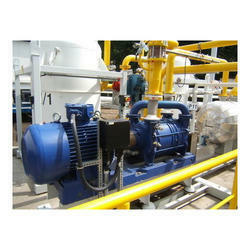 Looking for Dewatering Pump ?